With its market launch only a couple of months ago, the covetable new Mercedes G63 AMG is an extremely hard vehicle to get your hands on at the moment. 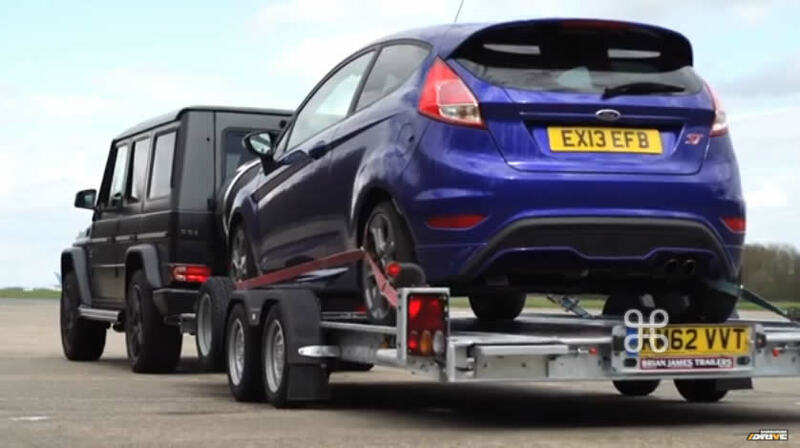 Or so we’ve heard from several of our readers that have sent us numerous complaint letters. 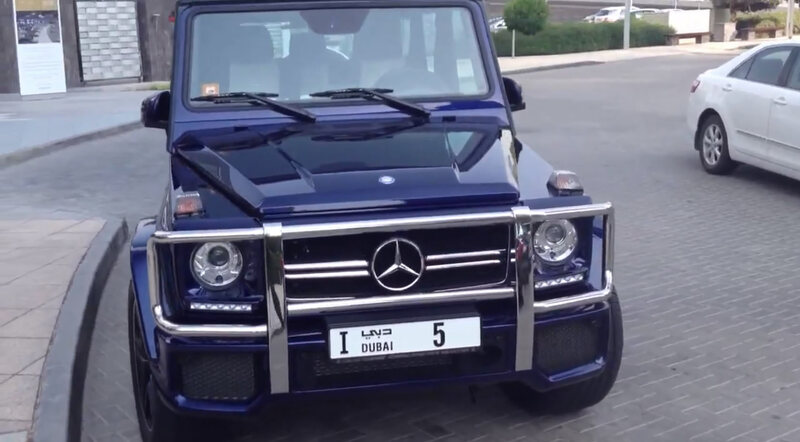 It seems however that those complaint letters should be directed to the Prime Minister / Vice President of the United Arab Emirates as well as the constitutional monarch of Dubai, who seem to be stocking up on the new G63 AMG. 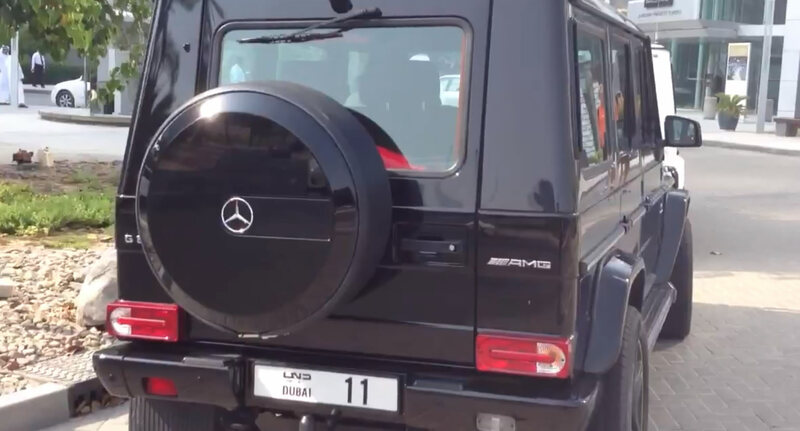 A self described car enthusiast shot a video of the three AMG SUV’s owned by Sheikh Mohammed bin Rashid Al Maktoum, who owns not one but three 2013 G63 AMG SUV’s, with plates numbered “1”, “5” and “11”. 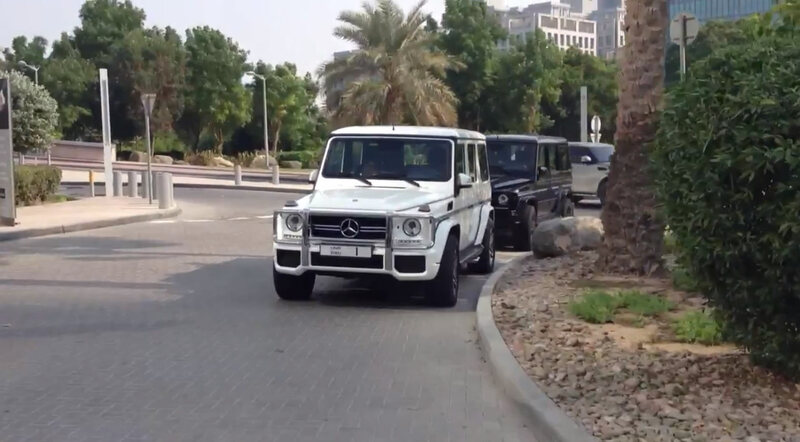 Other than the likely security upgrades made to the G63’s, they seem to be pretty stock. 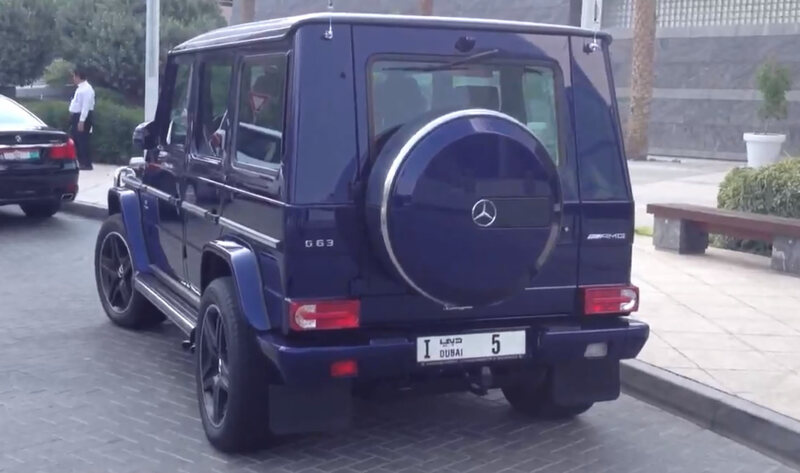 We have to assume Sheikh Mohammed bin Rashid Al Maktoum just wanted different color options to suit his mood or perhaps they are for three of his 23 children. 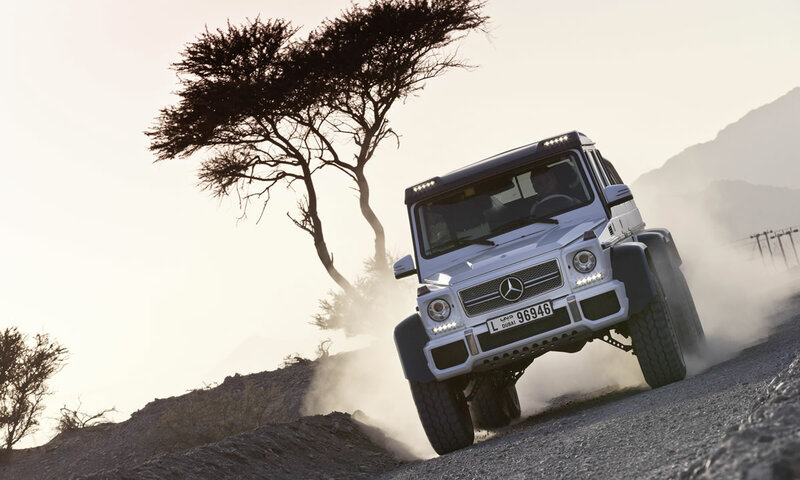 For tech specs of the 2013 G63 AMG, Click Here.